Speaking at a lecture on ‘Role of Ethics and Culture in Promoting Global Peace and Harmony’ here, organized by Nehru Memorial Museum and Library and Antar-Rashtriya Sahyog Parishad, the Dalai Lama said, "Historically and culturally, Tibet has been independent. China took control of Tibet in 1950 in what it called a ‘peaceful liberation’. 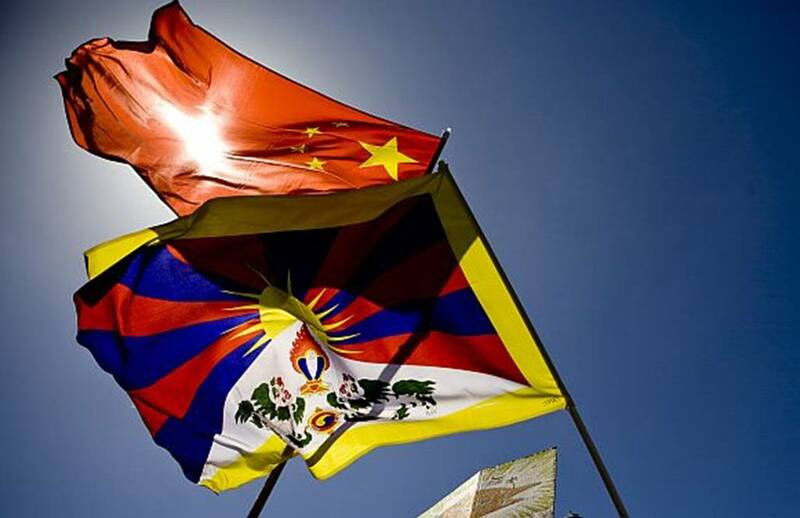 So, as long as the Constitution of China recognizes our culture and Tibetan autonomous region’s special history, it (Tibet) can remain there." 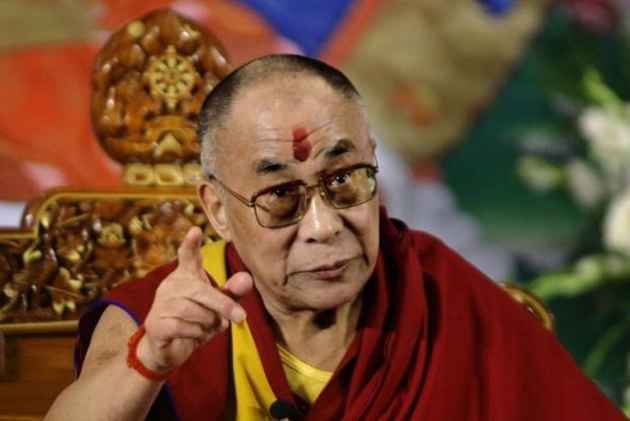 Calling on the inclusion of ancient Indian traditions in the country’s education, the Dalai Lama added, "Discussions on how to include ancient Indian traditions in educational system should begin. India has the ability to combine modern education with its ancient traditions to help solve problems in the world. This would help India to fight against terrorism and global warming." Also, pressing on efforts to spread Indian traditions globally, like how China was able to spread its traditions, he further said, "Try to revive ancient Indian traditions. Actual change does not come from prayer, it comes from action. Wherever Chinese go, they have a ‘China Town’. Why not an ‘India Town’ by Indians?" Terming Buddha as an ‘ancient Indian scientist’, the 82-year-old spiritual leader added that he considered himself as "a half-scientist and a half-monk." Throwing light on the teachings of Tibetan Buddhism, the Dalai Lama said, " The greatness of the Indian civilization is its spiritual brotherhood and harmony. It has helped to produce the greatest philosophical thinkers and preachers who gave rise to the Nalanda tradition of Buddhism based on reason and logical conclusion."